Losing weight is all about counting calories. The ideal diet provides you with all the essential nutrients that your body needs without excessive amount of calories. A reduction of 500-1000 calories per day is enough to help you lose one to two pounds a week. However, there are some foods that can prevent you from losing weight. These foods need to be cut out from your diet. This may seem a little counter intuitive since diet soda is supposed to be free of any calories. While this may be true, the fact is that some of the most obese people were found to binge on diet soda. 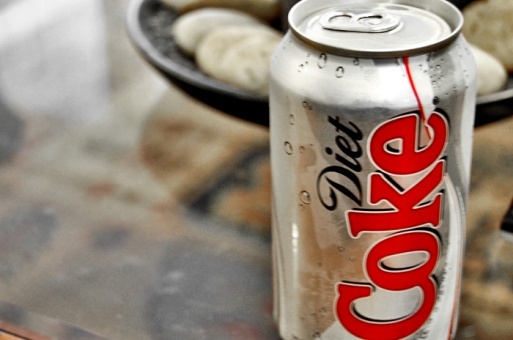 There are artificial sweeteners in diet soda. If you consume artificial sweeteners, your body will be confused as it can't recognize these substances, and will not be able to figure out how many calories you have taken. This will increase your craving for other high-calorie foods. Foods that are high in carbohydrates like pasta, crackers, dry cereal, or bread are converted to sugar quickly in the body, which can cause a rapid sugar spike followed by a crash, leading to hunger pangs. Such foods should be cut out of diet while looking to lose weight. Natural fats are not the enemy and in fact are desirable to be included in the everyday diet. The problem actually arises when low-fat versions of foods are included in the diet. These foods often contain artificial substitutes like fillers and sweeteners. In this condition, the body will not get the nutrition it needs and you may end up with eating more calories later in the day. Why would frozen meals be one of the foods to cut out of diet? 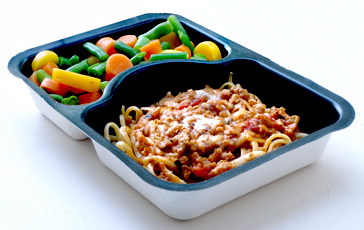 Frozen meals have a pre-determined meal size and are easy to prepare. 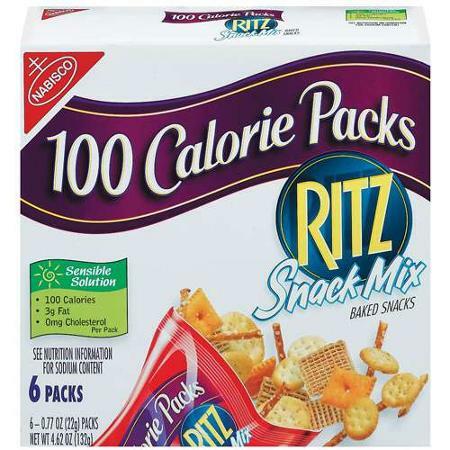 They always have packages that claim to have low fat and low carb. However, the problem is that frozen meals contain a very high amount of sodium and other preservatives in order to keep fresh. High sidium content can cause water retention and decrease metabolic rate, causing weight gains. So you should also cut frozen meals out of your diet. Because they are filled with preservatives and low in nutritional value. These snacks will cause blood sugar fluctuations after consumption. The body does not get long lasting energy from these snacks, and you will get hungry after a short period of time. 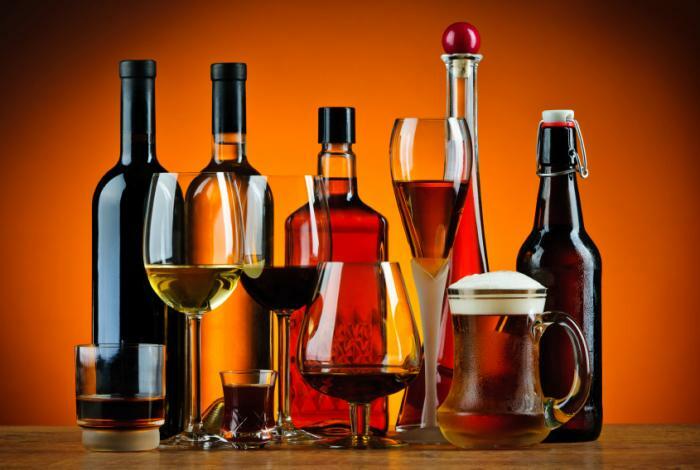 Our body metabolizes alcohol in the same manner as digesting simple carbs. The alcohol is converted quickly to acetate which is easier to be utilized than sugar and fats for energy. Your body will get enough energy from alcohol. Therefore, any other foods that you eat with alcohol will be excessive energy and turn into fats. Alcohol also affects the ability of the body to break down pre-existing fat, making the situation even worse. It should definitely be one of the foods to cut out of diet when you are trying to lose weight. 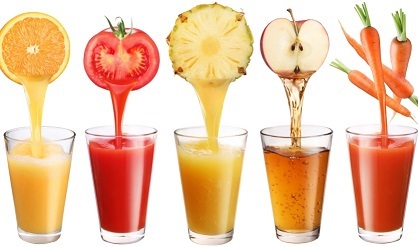 Juice contains all of the natural sugars without fibers that can make you full. Even a 100% natural juice which has no added ingredients will cause a sugar spike and will mess with the body’s metabolism, making weight loss even harder. Plan your meals ahead of time. This helps keep you on track and makes it easier for you to ignore unhealthy options in front of your eyes. Include foods with healthy fats on your menu, such as salmon, olives and walnuts. They will keep you full for longer and help stabilize your blood sugar levels. Avoid skipping meals. Skipping meals to lose weight is not a good idea since your body will go into starvation mode and try to keep as much body fat as possible. Make a list of foodstuffs that you want to buy before going to the supermarket. By this way you will be less likely to pick up unhealthy foods from the frozen section. Do not confuse thirst for hunger. Try to drink a glass of water when you feel hungry. Sometimes, the body may mistake these two signals. Avoid appetizers when eating outside. 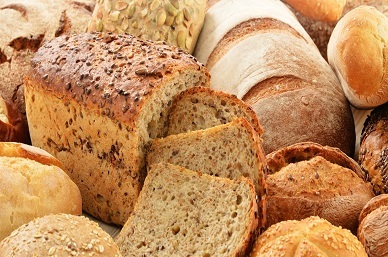 When dining at a restaurant, tell your server beforehand not to give any bread, salsa or chips before your meal. It is very difficult to stop nibbling on them, especially when you are feeling hungry. Do exercises before a meal is an excellent way to motivate yourself from eating something unhealthy. Know what emotions trigger you to eat unhealthy foods. Identify these triggers and substitute foods to cut out of diet with healthy options. Visualize your goals to motivate yourself. Can You Eat Leeks Raw? Why Is Gin Good for You?